Oracle A/NZ managing director Rob Willis has exited the company and been replaced by former Apple Russia chief Valery Lanovenko, who has been given the title vice president of technology. 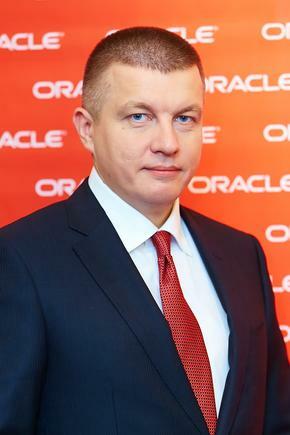 Ukraine-born Lanovenko – who has been with Oracle since 2009 – commenced work in the company's most senior ANZ role based in the region six weeks ago. Prior to joining Big Red as vice president for Central Europe, he led Apple in Russia as the first head of its Russian office. He was previously CEO of Microsoft Ukraine. At Oracle, Lanovenko has served in a number of senior positions across multiple regions, most recently in Japan. "The first thing you do is go to see your largest customers and try to understand where they're at. This [Australia] is a very mature market so how the big corporations use cloud at this point, is a reflection of where the market is. And so far I've been quite impressed," he told Computerworld in his first interview since taking the role. "We also did a count of our own team, and we're in quite a good shape. Trying to understand is always the first step before you do something radical. Not that we need something radical," he added. Although Lanovenko doesn't "even have my business card yet" work has already started on readying Oracle's Sydney data centre for the company's 'Gen 2 Cloud'. Pitched by Oracle as "more technologically advanced and secure than any cloud on the market" Gen 2 Cloud is also optimised to run Oracle's automatically upgrading, patching, and tuning Autonomous Database. Company co-founder and CTO Larry Ellison said on Monday that Gen 2 Cloud had been years in the making and "required a fundamental re-architecture of our cloud". 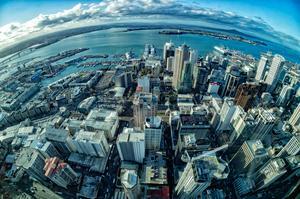 Lanovenko expects it will be available to ANZ customers in the second half of the next year. "We're going to upgrade our existing Sydney data centre to second generation so we're pretty much at the cutting edge in Australia. It's major, it's not a little hardware refresh, it's a whole wall-to-wall renovation of the whole set up," he said. Gen 2 Cloud has a different architecture, which the company says improves security by means of separating customer data in the cloud from the provider's cloud control computing. This separation closes a potential vulnerability, as Lanovenko explained: "I have two phones, one for private one for business, I don't want to mix private data with business data. This is the sure way to address that." Oracle ANZ is now led by two vice presidents. Stephen Hayes was appointed vice president of sales, applications in January this year. Hayes was formerly head of Adobe Marketing Cloud in ANZ. Lanovenko reports to Frank Obermeier, senior vice president for technology for Japan, Australia, and New Zealand and CEO of Oracle Japan. It is understood Obermeier has taken on some managing directorial responsibilities for the ANZ region. Lanovenko told Computerworld it was a "critical moment" for Oracle in Australia. "We're at a critical moment not just in Australia but all over. 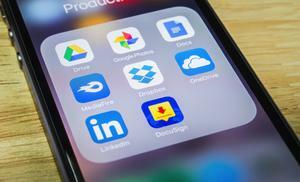 It's no longer a question of whether or not to go cloud, it's how and when and with whom," he said. "So for us its really important to make sure that our traditional customers stay with us, that we prove that we're valuable and relevant and also prove that we continue to invest. And we do invest both from a people and headcount point of view but also in...our second generation data centres," he added. 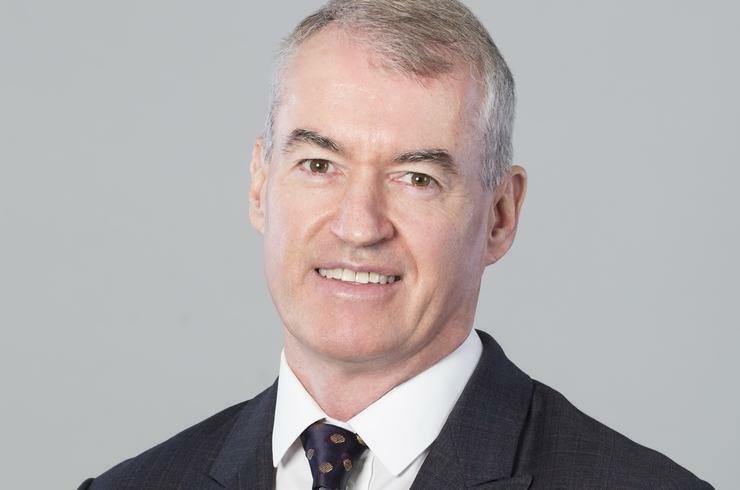 Willis joined Oracle ANZ as managing director in November 2016, following a ten year stint at Citrix. He was followed shortly after by fellow Citrix colleague Steve McLoughlin who took on the role of general manager of alliances and channels. McLoughlin vacated his position in August. Willis led Oracle ANZ to open new offices in Canberra in February, as part of a concerted push to gain government customers. Earlier today, Oracle confirmed that Willis had left the company. Willis has been approached for comment. The author travelled to Oracle OpenWorld as a guest of Oracle.